Over 100k Viewers for Mythic Invitational: The number of viewers for the first Mythic Invitational was much, much larger than for any previous Magic event. Well done, Wizards! Replays are on Twitch.tv/Magic. Recommended. 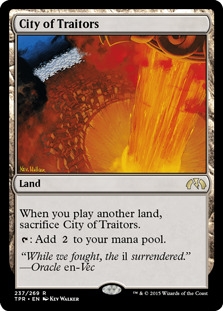 Guilds of Ravnica Redemption Returns: It is back in stock, and will be available for redemption until May 5th. War of the Spark Trailer Out: Wizards has taken their trailers and promotional videos up a notch. The War of the Spark trailer released at PAX East, before the final day of play at the Mythic Invitational is a whole lot more than just animated card art. Check it out here. Last weekend, Wizards brought us the Mythic Invitational. It was reasonably well produced, and a lot of fun to watch. In last week’s article, I mentioned that they were having some problems with delays and hitting prompts. Wizards seemed to have fixed that by the weekend. The coverage team was knowledgeable and energetic, and the event flowed fairly well. Even if you don’t count the pyrotechnics, this was a better production than anything Wizards has done before. 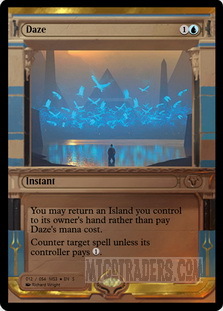 Part of the reason that the event was so watchable was that Wizards made a number of strategic decisions to reduce the dead air – the time when viewers are watching Magic not being played. 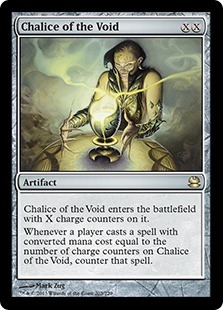 If you watch coverage of a tabletop match, especially a Modern or Legacy match, you will see a lot of non-Magic. Believe me, as a judge, I have watched a ton of non-Magic. Let’s look at four choices that Wizards made to reduce the downtime. 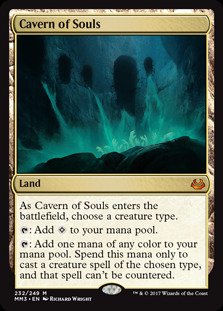 Small Player Base: Wizards invited just 64 players to the event, and further subdivided the event into four 16 player pods. That meant the round turnaround is easier and quicker. If you have ever been at a really big event, you know how long it can take to enter results into the tournament software, post pairings and have everyone shuffle over to the pairings boards, and then on to their seats. Posting pairings online can help, but that doesn’t always help. At large events, cell reception can be problematic. But with just 16 players – eight matches running at a time, the logistics are much simpler. Minimal Searching and No Shuffling: As judges, we have had to watch a lot of shuffling. A lot of shuffling. Once upon a time, Wizards limited pregame shuffling to three minutes, and I have given out warnings to players that did not present their decks within that timeframe. 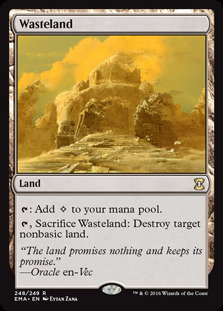 At events in which fetchlands are legal, we watch a lot more shuffling. We used to call it “hot shuffling action” – an homage to the hot merging action quip in an old Mystery Science Theatre episode. Arena eliminates the need for shuffling, which does make the event more watchable. Sure, good commentators can talk over the shuffling, but even good commentary is not Magic. 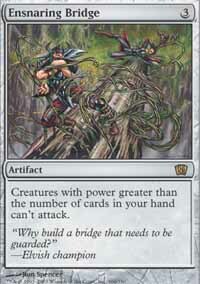 No Sideboards: Sideboarding takes time. A fair amount of time. Watching sideboarding is not fun. It is one of the more boring parts of being a judge. At least, when you are watching someone shuffle, you are at least watching for various cheats. Watching sideboarding, though, probably means you have nothing else to watch. It is what I liked least about watching Top 8 play. 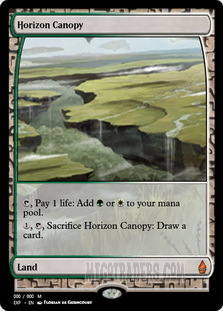 The best part of Dual Standard, from a coverage perspective, is that it has no sideboarding. Going from a concession in game one to the mulligan decision for game two took literally seconds. 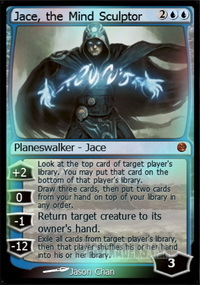 I think that is one big reason that Wizards decided on Dual Standard for the event they staged to showcase Arena. A second reason – and I am speculating now – is that the Invitational was announced before best of three events even existed on Arena. Wizards probably knew they were coming, but may not have been sure they were bug free. Sudden Death: Wizards also implemented a strict 45 minute round time. If the players were in game three when time was called, the outcome was decided on life totals. Gerry Thompson, for one, lost a match because he was down on life when time was called. Sudden Death based on life totals is rare, and only exists in events with a single or double elimination rounds. It is not popular, but Arena does not have an MTGO-style chess clock. I’m not sure Arena needs one, but sudden death isn’t all that great, either. For that matter, having judges watch for slow play in tabletop matches isn’t a perfect solution, either. Wizards made a couple additional rules to keep the event moving. For example, players were not allowed to turn full control mode on, except when responding to their own spells. That did speed up the event, and kept it interesting, but I did notice at least a couple times when players were caught by auto-passes or the auto-tapper tapping the wrong lands. Still, those were very rare, and the coverage was very watchable. The coverage of the Invitational was really good, and viewership numbers prove that out. It was good enough that I would expect to see Arena used in coverage again. Obviously, the Arena Mythic Championships will be on Arena, but I expect that the Top 8 at tabletop events will be played on Arena. At least the standard ones. It will not be that hard for Wizards to supply computers for the Top 8, and decklists can be entered Saturday night, before Sunday play. In theory, Wizards could also use Arena for feature matches. It would just require inputting decklists before the feature matches. 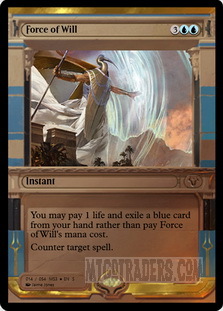 If Wizards requires electronic constructed decklists for tabletop Mythic events, then they just need to create some god accounts for feature match play, and an app to import the decklists. 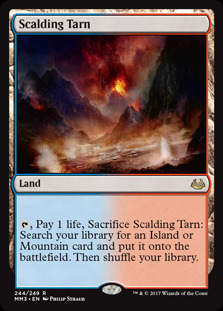 This seems like a no-brainer for future Standard events. Getting drafts onto Arena might take more time and effort. Standard: The Mythic Invitational was last weekend. Coverage is here, and on Tweitch.tv/Magic. As I discusses above, it was Dual Standard, played as set of single games without sideboards. 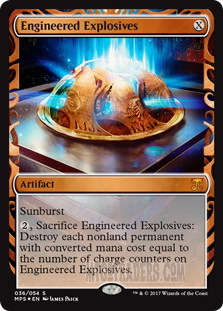 (Generally without sideboards – but decks running Mastermind's Acquisition do have “wishboards.”) Dual Standard means, basically, a lot of decks optimized for single game matches. 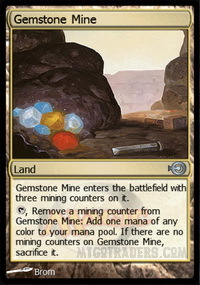 These are fine for Arena, but not so good for MTGO. Still, here are the top three archetypes. 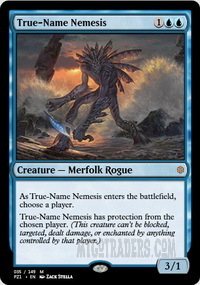 Modern: Modern has seen a fair amount of innovation, but the classics still work. Somehow. This deck has very little defense against Phoenixes except temporary stuff like Reflector Mage and a couple Deputy of Detention and one Surgical Extraction in the sideboard. Legacy: I have loved Enchantress for literally decades, and it is nice to see it do well. Vintage: I have reviewed a lot of Vintage lists, and have stopped featuring Shops, Dack Fayden and Paradoxical Outcome lists because they are just too ubiquitous. But here’s something I don’t see every week. The big number is the retail price of a playset (4 copies) of every card available on MTGO. 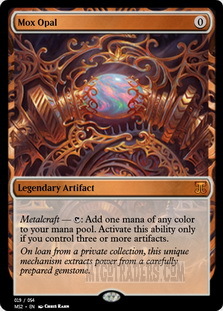 Assuming you bought the least expensive versions available, the cost of owning a playset of every card on MTGO is approximately $ 14,375. That’s up $715 from last week. Climbing week by week for a while now. The highlight of the last week was, of course, the Mythic Invitational. It was fun to watch. I also like the fact that the streamers did well – at least as well as can be expected. I did see some misplays, but I have seen similar misplays at every Pro Tour and World championship I judged. 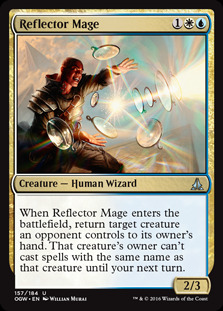 Players make mistakes, especially in newer and less explored formats. One thing felt weird - I could not go try out some of these decks as the event rolled out. 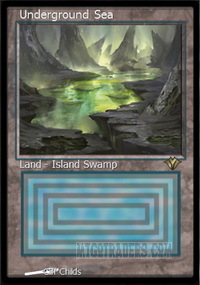 Dual Standard / Best of One is not a format on MTGO. I have the cards on MTGO, but the format isn’t available. Best of One is a thing on MTG Arena, but I don’t have the cards (or wildcards) on Arena. That’s strange. After being paid for articles in store credit for years, I have everything I want or need on MTGO. Not being able to get decks is a new – and unwelcome – feature of Arena. At least to me.